Advertising isn’t the issue, rather the sort of advertisements that children see is the real concern. The topic of advertising to children is one that has been under great debate for many years. Children are very impressionable by nature and today, they are constantly being bombarded with commercials and ad campaigns designed to seize their attention and curb their interests. For those in the advertising industry, it is very good thing to have an audience that can be so easily persuaded to want their products. On the other hand, this can have negative physical and mental effects on the kids who are observing all of these product promotions. 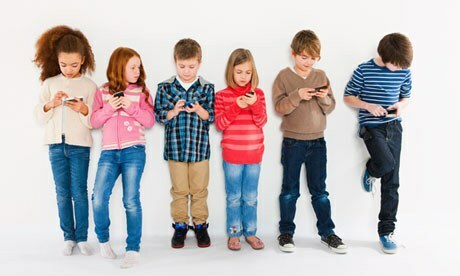 Misleading messages sent out to children by large media companies often go unnoticed by parents considering many of these kids now have their own cellphones and computers that are commonly used without any form of supervision. Additionally, a large number of children today receive allowances which they are able to spend freely without having to consult with their parents, so the likelihood of a child falling prey to untruthful advertising is far greater than it used to be. Not only do children have control over their personal funds, they also have considerable influence on the flow of their parents’ spending because these kids put pressure on them to purchase the promoted products. Another cause for concern is deceptive phone applications directed at children which are shown to be free, but have hidden fees within the app. In these instances, the initial download of the game application has no cost. However, when children are playing the game, there will be fees to gain other features or different levels. Kids who may be too naïve or not well-versed in how things are marketed can end up racking up quite large charges on their parents’ phone bill without them knowing until months down the road. 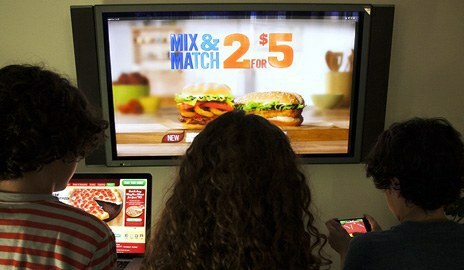 The advertising industry has made efforts to promote positive ideas to children such as diet and exercise. Through self-regulation, advertising agencies have shown movement in a better direction than before, but there is still a huge amount of money being thrown into this industry. While advertisers claim that current guidelines are providing adequate restrictions on advertising to children, it is interesting to see that around $17 billion dollars is used annually on promotions to children. This is an astronomical increase from the mere $100 million used in 1983. While marketing to children is still an issue that needs to be addressed and monitored, there have been some progressive movements in the past to minimize some of the harm that comes with advertisement. Through legislative changes and verdicts reached by past cases related to children’s ads, the days of flashy, over-the-top, persuasive commercials and games is very slowly changing to reflect a more appropriate method of marketing. Children learn things rapidly and in a world where media consumption is at an all-time high, there have never been more sources for children to learn from than ever before. Television and the Internet specifically are the greatest media transmitters of information, both of which occupy much of a child's time. 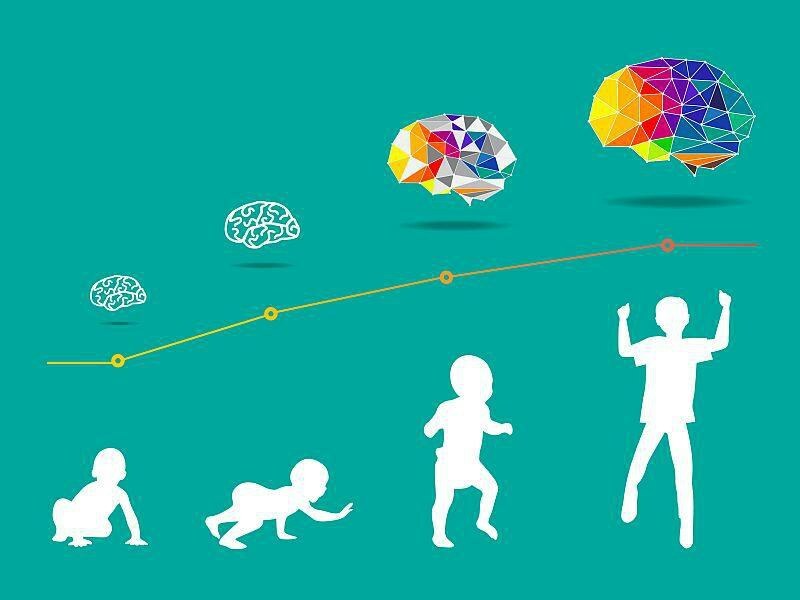 It is important to recognize these facts because children's minds are extremely malleable—they are very receptive to new information. This is why there have been laws made to inhibit and prohibit advertising to children. A great deal of unfortunate behaviors and habits can be observed very quickly by just scrolling through a website or watching the commercials on a television during one's favorite program. Advertising as a whole has been under attack “because it is perceived as making kids want what they don't need and puts pressure on parents to respond to those needs." The question remains: is it ethical for corporations to directly market to children? In actuality, advertising isn’t the issue, rather the sort of advertisements that children see is the real concern. 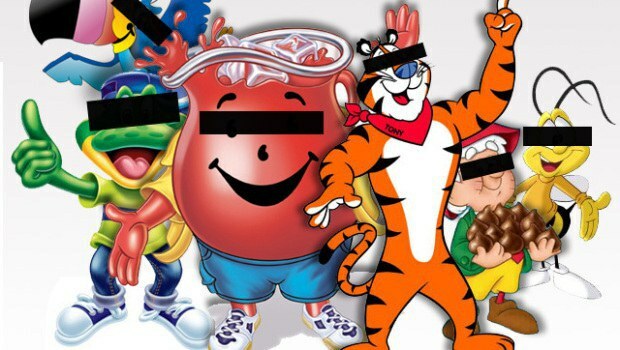 This ideology has led to rules issued by both the Federal Trade Commission and the Children’s Advertising Review Unit (CARU) of the National Advertising Division of the Council of Better Business Bureaus. These rules focus mainly on being sure that advertisements are clearly separated from the program content and that the words and pictures in the advertisements do not mislead children who have limited cognitive skills, as their brains are still developing. Although children are developing their own purchasing power and influencing that of their parents, they must still be advertised ethically and fairly. Product claims must be specific and factual, especially when it comes to a consumer’s health. It is important to promote healthy alternatives to children to instill good habits at a young age. As children continue to be exposed to more advertisements on a daily basis, advertisers must be more careful when creating ads that appeal to them. If advertisers continue to make unethical decisions, there will undoubtedly be more cases in which the FCC, FTC and FDA must combat them.